available until end of Month only. We are now installing smoke activated shutters. Are you worried about being stuck inside the house if there’s a fire? Then look no further than our brand new smoke activated shutters. At the first sign of a fire, the alarm will sound and the shutters will automatically open. Plus you’ll get a text message sent straight to your phone to alert you. 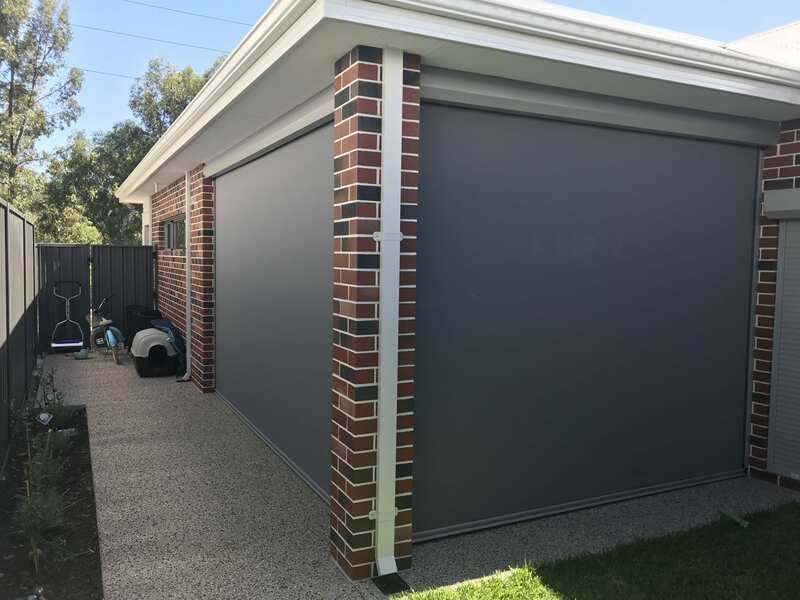 At Smarter Outdoors, we pride ourselves on helping our customers find the best roller shutters or outdoor blinds for their Perth home or business. All our products are manufactured in Western Australia and designed to withstand the harsh weather conditions in Perth. Being a family owned and operated business, we back our products 100% with our quality installation, exclusive guarantee as well as a 10-year warranty. When working with us, you have the added advantage of dealing directly with the business owner, ensuring complete peace of mind. Smarter Outdoors Offers the Lowest Prices in Perth! Each of our Roller Shutters are Wifi enabled allowing you to operate your shutter from your phone – even if you’re not at home! With Perth summers getting hotter and hotter and crime rates on the rise, there has never been a better time to invest in a new roller shutter for your home or business. Roller shutters are an excellent addition to any home because not only do they provide increased security and block the sun, but also add value to your home. You can enjoy the benefits of thermal protection, enhanced security, wind and storm protection as well. 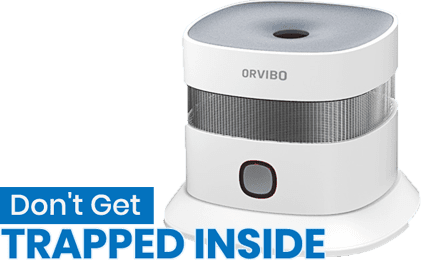 They also help reduce the disturbances due to noise or light by up to 40% and provide a secure, comfortable environment. The complete range of Smarter Outdoors Rollers Shutters is manufactured in Western Australia and available in a range of colours. Our engineered roller shutters are tailor-made to suit your requirements and come with the choice of motorised or manual systems. We offer a 10-year warranty and completely stand by our products. Ziptrak® is a unique outdoor blind system with a secure and innovative design that offers high performance and is available at various heights. Ziptrak Pty Ltd is an Australian-owned company that designs and manufactures efficient, track-guided blind systems. No Cords, No Buckles, No Wires, No Zippers, No Fuss – Ziptrak® is the perfect solution for effortless and quick operation of vertical or perpendicular screening. With a strategic track profile and a variety of colour options to complement your home, Ziptrak® blinds offer excellent functionality while enhancing the appearance and style of your living space. Ziptrak® blinds can be kept at any height along their track, they will stay put at the desired position. Most of the weight of the blind material is reduced due to our patented spring-balanced mechanism. Ziptrak® blinds come with a central locking system that allows them to be locked when completely down, offering a firm hold, even when it is windy outside. Did you know that our quality outdoor blinds are also available in clear PVC? This is great for home owners who would like the benefits of an outdoor blind but still keep their views. 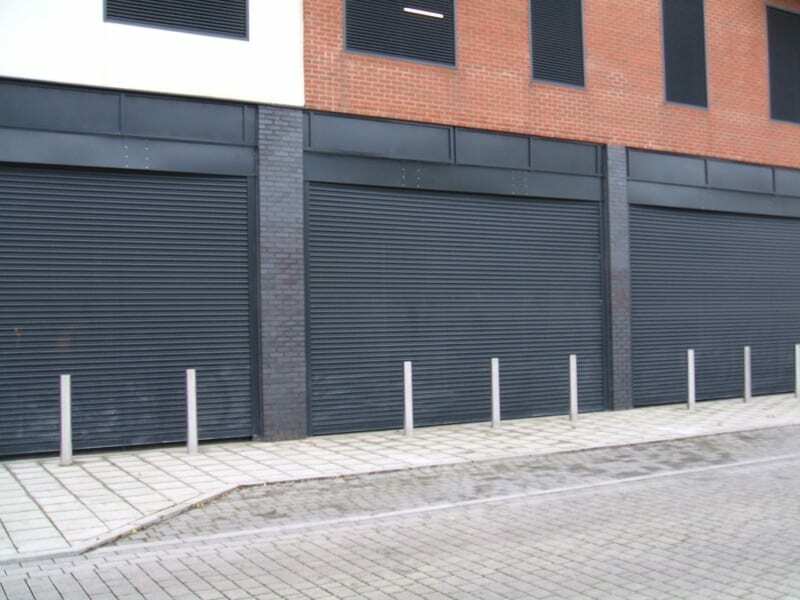 Smarter Outdoors can also design and install a complete range of commercial grade roller doors. From one roller shutter through to 100 there is no job too big or small. Want to see how an outdoor blind or roller shutter can transform your home? Take a look through our galleries to see the options available and quality of our work.